Every country has its own unique taxation structure and France is no exception. There are often a lot of confusing media headlines involving French taxation, but as with anything, once you understand how it works, it becomes more simple. The amount and type of tax that you pay related to your French property will be specific to your circumstance and situation. 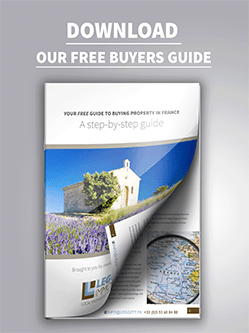 If you become a French resident your situation will be different to if you use your property as a second home. If you chose to rent your property out, your situation will be different to if you don't. Each situation is individual. For the majority of people taxation will be straightforward, however if you have any particular questions or doubts it can be worth talking to a notaire or specialist tax advisor. 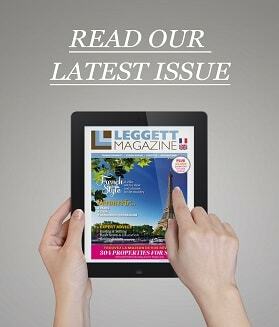 Leggett Immobilier can help you to identify someone who can help with this. Feel free to ask your Leggett Immobilier agent for help identifying a relevant contact with whom you can discuss your situation. For the majority of French property owners these are the two most relevant taxes. 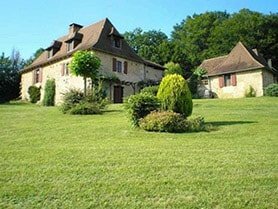 All home and land owners in France must pay the 'taxe foncière' a local property tax based on a 'rentable value' of the property defined by location, building type, comfort and surface area. The resident (owner or tenant) of a property (including the resident of a 'holiday home') is also required to pay the 'taxe d'habitation' which is based on the rental value of the property as defined by the local authorities and land registry. If you have a property in France which you rent out, you will be liable to pay tax on this income. You will be considered tax resident in France if you live in France for more than 183 days a year OR your household resides in France OR the majority of your revenue is generated in France / most of your assets are in France. If this is the case you will be taxed on your worldwide income in France (at your property address.) There are taxation conventions in place to protect you from paying tax twice should any of your revenue be generated outside France. If you own a property in France you may be liable to pay wealth tax in France. This only applies to net assets over €1.3 million and exemptions exist. If you are tax resident in France the calculation on your wealth tax is based on the net taxable value of your worldwide assets. If you are non-resident only assets owned in France are incorporated. It is worth noting that any taxes that may be due as part of the purchase process itself, are covered within the notary fee. There are no additional taxes or charges to pay when you purchase your property.